Last week I was interviewed by Dr. Briar Lee Mitchell, who is a prolific author and artist, and a search and rescue volunteer (with her lovely dogs), as well as a host on the Artist First Radio Network. 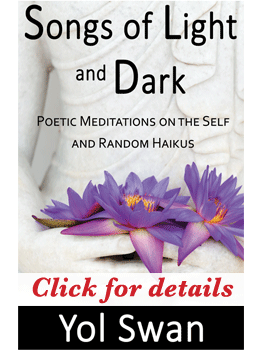 We talked about my book, The Indigo Journals: Spiritual Healing For Indigo Adults & Other Feminine Souls. Like most people, she had never heard of Indigo adults, only of Indigo children, but as we were chatting she realized she had felt exactly as I described in the book her whole life. Maybe you will too? There are many Indigo adults and other feminine soul types who remain completely unaware of who they are and what their spiritual function is, feeling lost and confused about their place and purpose in the world! 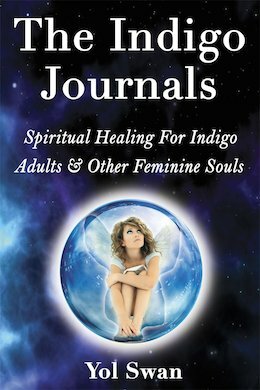 The aim of The Indigo Journals is to help you recognize how important your divine differences are—those that make you feel so different and flawed and alone in an overly masculine world you are here to transform—and provide practical tools to help you manage your energy to feel grounded, connected, and empowered to bring in a new feminine cosmic cycle of light. ← Are You Ready To Hit the Ground Running?